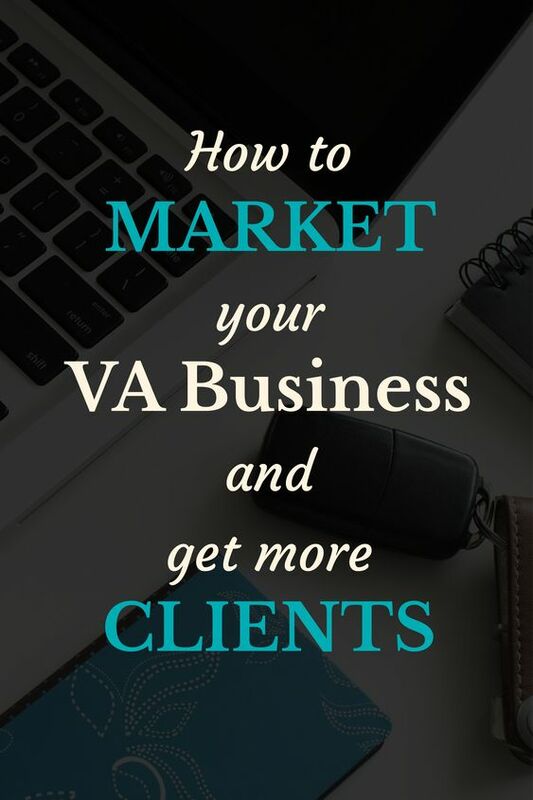 If you want to succeed as a virtual assistant, you will need to learn how to sell your services to new and prospective clients. 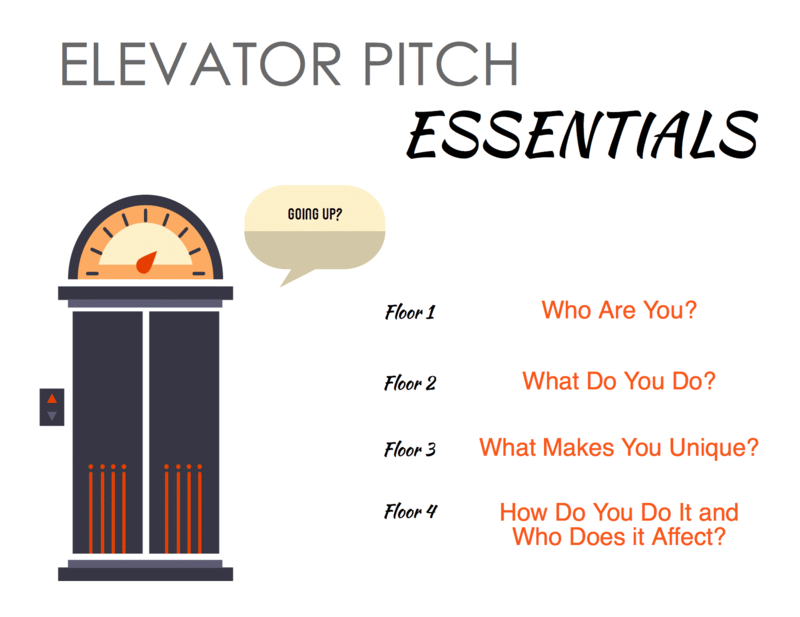 You need to learn how to pitch your product, service, or business to someone on a short elevator ride in order to master the art of selling. 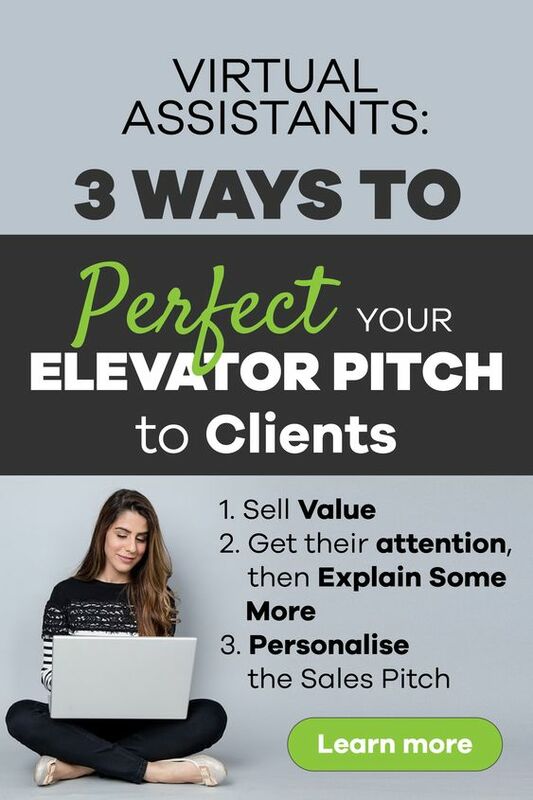 Marketing experts call this the “elevator pitch”. why somebody will need your services. People don’t care about you. They only care about the value that you can create for their business. Therefore, sell value. Everybody wants to know what is in it for them. They want to know that they will benefit if they hire you. If you do a random survey and ask people who a virtual assistant is, you are most likely to draw blank stares. People do not know what VAs do and who they are. 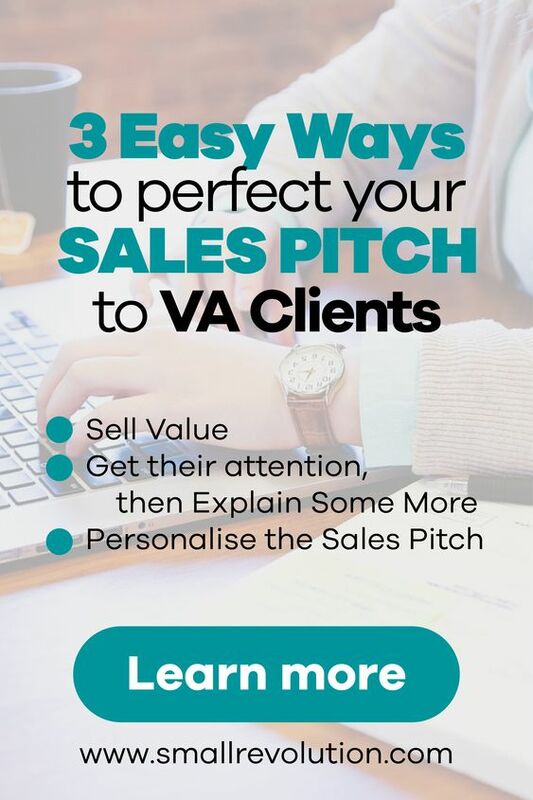 In your sales pitch, you will need to explain to your potential customers who a virtual assistant is and the value of outsourcing tasks to them. You will need to showcase the tangible benefits that they will derive from associating with you. 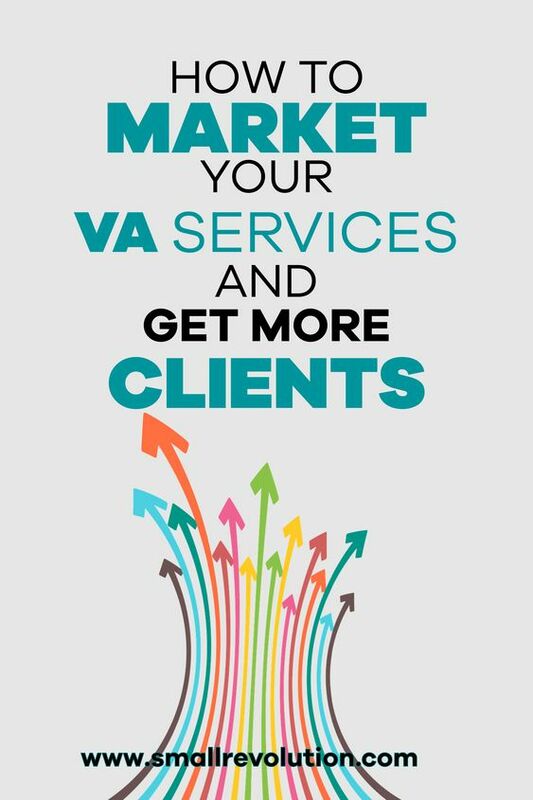 By pitching your virtual assistant services, you will be trying to get the attention of the potential client. You then need to follow it up with examples that will invoke interest in your services. The above bullets are short enough to pique a potential client’s interest. Note that you can have them written down on a leaflet and pass it to a potential customer on a lift and he will be able to scan through the contents. Before you approach a potential customer, ensure you have done research on them to know what they do for a living. 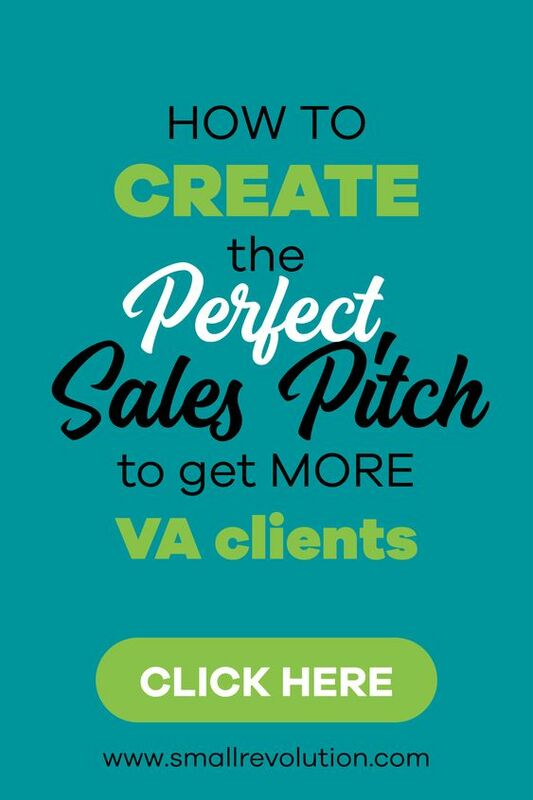 You need to customise your pitch to a specific person if you want them to hire you. 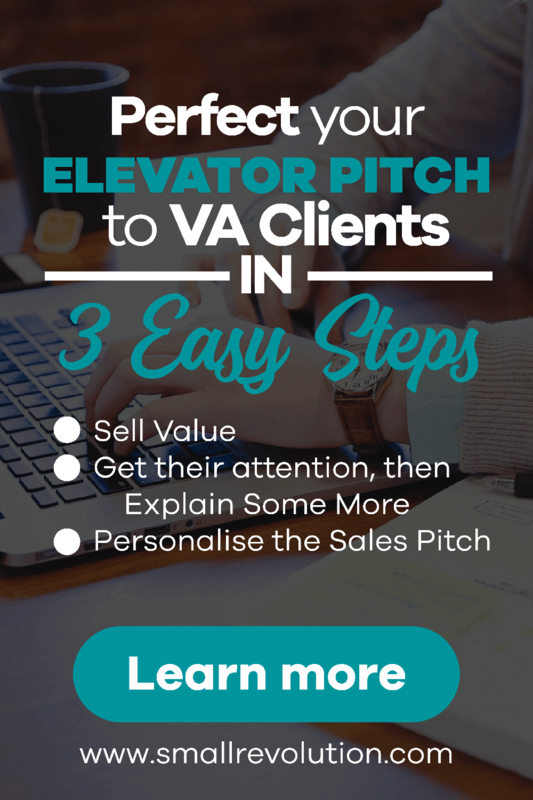 You need to think about the niche of the person you’re trying to sell to and the kind of services that they might need help with. Once you know the kind of services they need, feel free to dig into your background and showcase the kind of projects that you handled before that are similar to the work that he might need help with. and posting to social media. Ensure you come up with past work that you have done that is similar to this to increase the chances of getting hired. I am a virtual assistant specialising in social media, administration support, and research for busy marketing consultants. I try to free up their time so that they can concentrate on their core mandate of focusing on existing clients and bringing new clients into the business. I am a freelancing personal assistant who works with small businesses to do the tasks they know how to do but don’t like doing them because they take up a lot of their time and would rather have someone else do it. If my clients charge for the tasks more than me, they can make money off me by sending the tasks over to me. In short, I’ll make their life easier by taking away the unpleasant tasks. 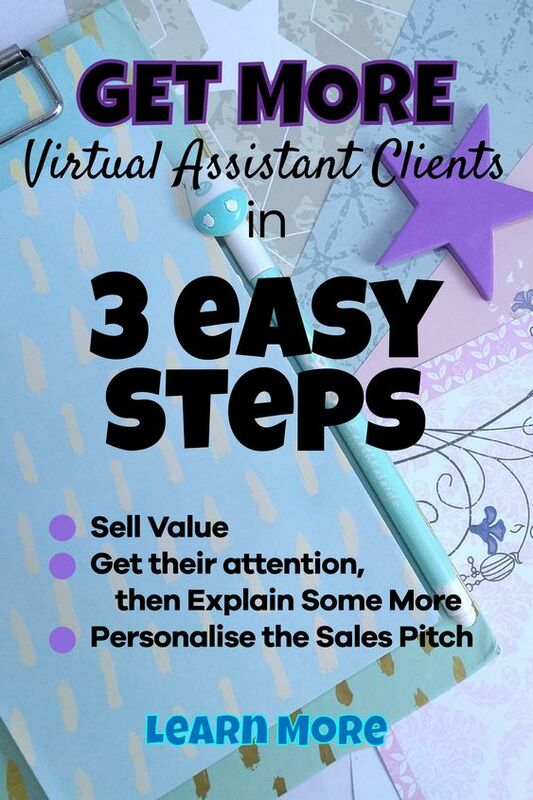 I am a virtual assistant who provides ad hoc tasks as well as ongoing admin support for consultants and small businesses so that they can spend more time on their core business. They can send to me the tasks that are important but time-consuming so that I can free up their time to do other things such as making money, enhancing customer experience, bringing new customers, and getting referrals. 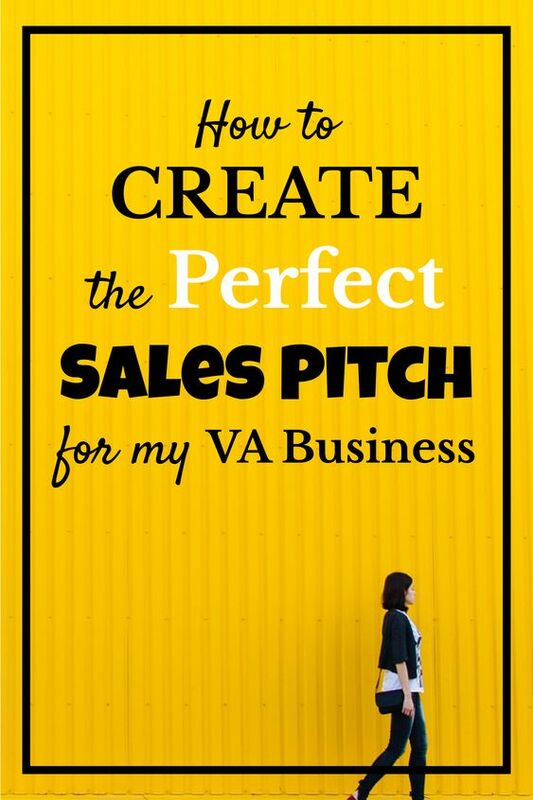 The person you are pitching will need some clear examples and evidence of similar work that you have done in the past. Ask yourself if you are in the same position, what you would need help with. Always have business cards on the go so that when people ask for your contact or the services that you offer, you can have something they can refer to. People easily forget what you do.